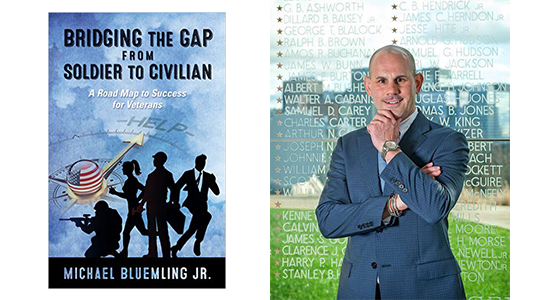 On today's show we have Michael Bluemling Jr author of Bridging the Gap from Soldier to Civilian a Road Map to Success for Veterans. Michael is a repeat offender here on Fire and Adjust and was featured on the show back on Episode 4 for his book Turning the Page. In this episode Michael and I talk about his writing and what led to Bridging the Gap and how useful the information inside is to transitioning soldiers now and from the past. We got a chance to talk some about the VA Claims process and what you need to know even prior to transitioning. There is tons of great information in the show and in Michael's new book. Check out the resources below and if you would like to receive One of Two signed copies of Bridging the Gap from Soldier to Civilian completely free just enter the contest below for your chance to win.